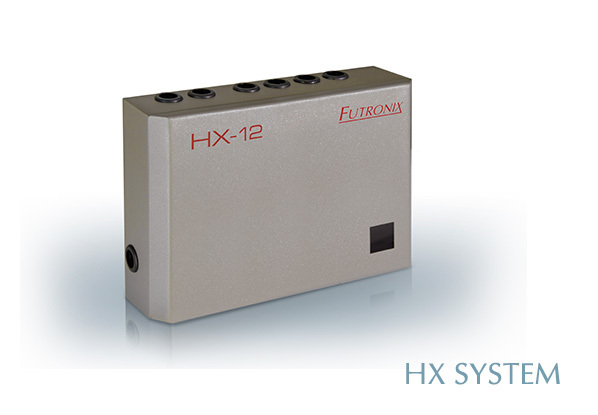 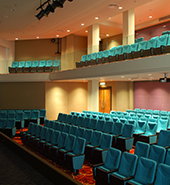 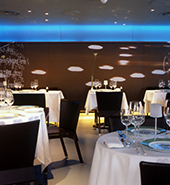 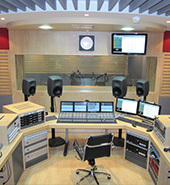 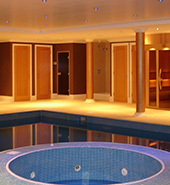 Futronix are leaders in lighting control & dimmer solutions. 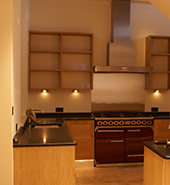 We produce an innovative range of lighting dimmers, home automation and high-end commercial dimmer control systems. 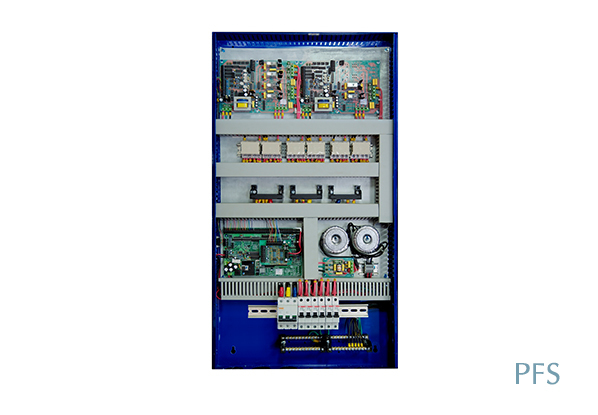 Futronix manufactures all-digital dimmers and provides control for many types of lamp including LED, halogen and fluorescent lamps. 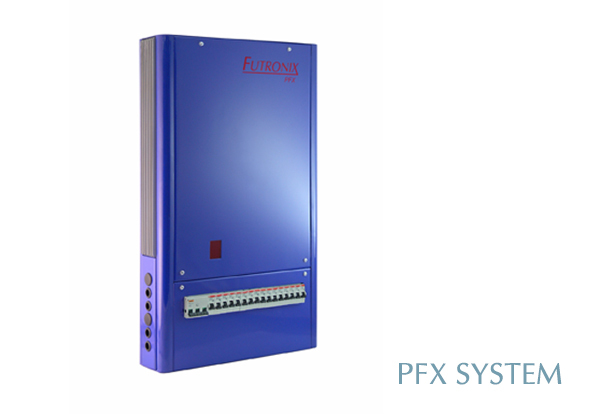 Futronix products include LED dimmers, low voltage dimmers, halogen dimmers, fluorescent dimmers and cold-cathode dimmers. 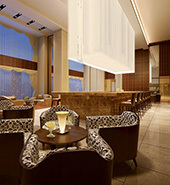 Pleasantly subdued lighting offers the possibility of creating the kind of illumination that suits the mood and the occasion. 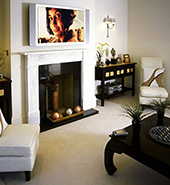 A soft reduction in the volume of light, as we all know, is conducive to making a relaxing, intimate and cosy atmosphere. 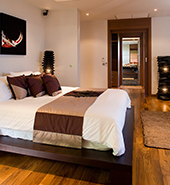 Dimmed spot lights and a few soft table lamps can make a soothing ambiance for listening to music, or that special kind of magic in those intimate moments. 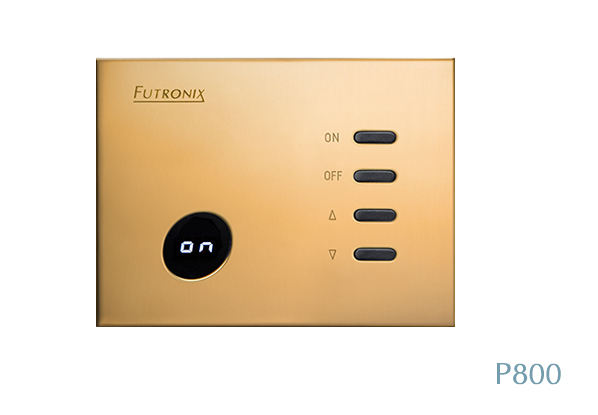 Whatever your mood, get the lights in your favorite rooms looking their best by using Futronix dimmers. 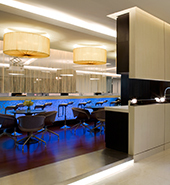 A dimming system enhances the necessity of having lights in every room by enabling them to complement the design and functionality of a room - and the activities that take place there - all with the single press of a button. 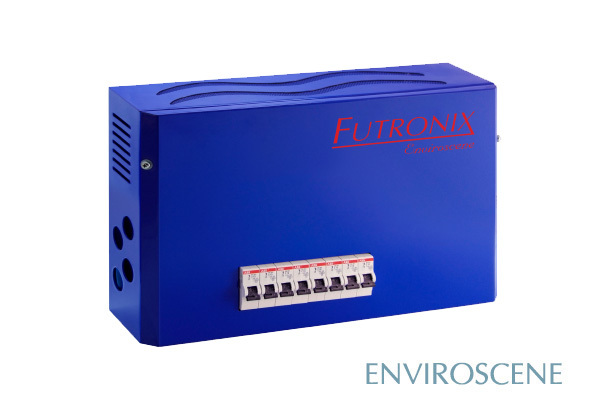 Whether it be creating a comforting, warm ‘feel’ for an elegant portico entrance and hallway during the evening, or lighting a retreat like a den where daily stress is laid aside for a while, and personal pursuits come to the fore, Futronix has the dimmer. 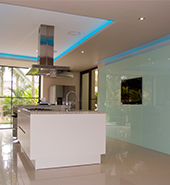 Kitchen areas typically feature strip lighting under countertops, with LED spot lights over kitchen or dining table areas providing atmosphere for family or intimate dining. 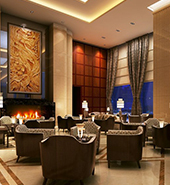 A single-room P400 or P800 dimmer can control task lighting for areas requiring brightness at sinks, work areas and appliances, with dimmable lighting in a snack-bar or dining areas. 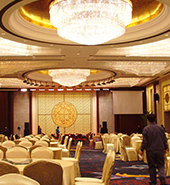 Dimming is commonly available via single-light dimmer switches, but installing rows of dimmer switches to control larger areas is neither attractive nor efficient. 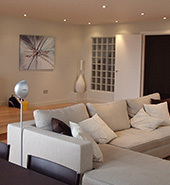 With smart lighting systems installed - such as the comprehensive range of Futronix dimmers - seamlessly controlled dimming of all lights in a room or house is simplicity itself. 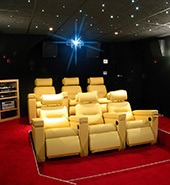 Scenes can be easily set and saved, then effortlessly recalled at the touch of a button or remote control handset. 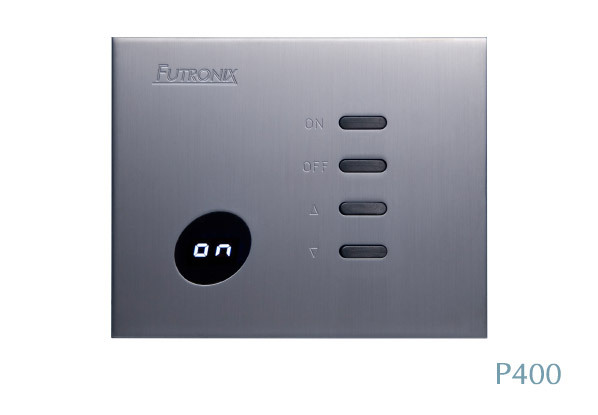 Switch plates are available in a variety of stylish polished and brushed metal finishes, designed to match existing switch-plates and sockets, and many feature an infra-red receiver window to enable control by remote handset unit. 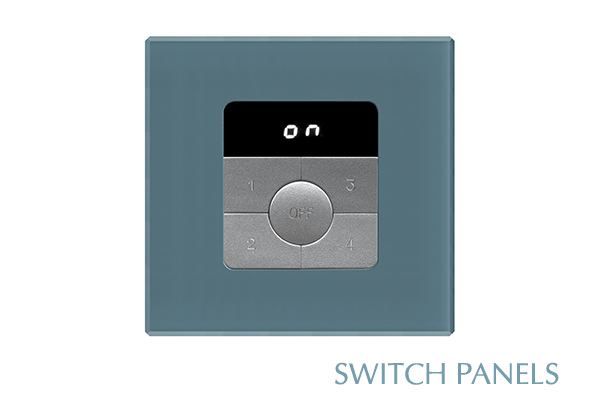 The elegant new Eclipse range of switch-plates features polished stainless and frosted glass in a contemporary design. 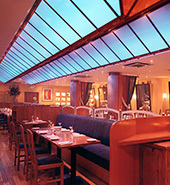 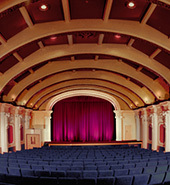 The Futronix Commercial range of dimmers has been used in major lighting installations worldwide. 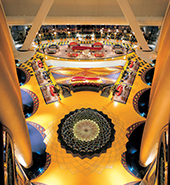 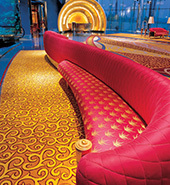 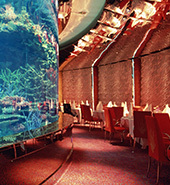 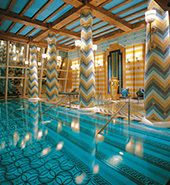 Futronix is featured in prestigious hotels, conference centers and exhibition venues, cruise ships, shopping malls and cinemas, including the luxurious Burj al Arab in Dubai - the world's 'best hotel', and the largest conference center and shopping complex in Asia, as well as luxury homes and condominiums. 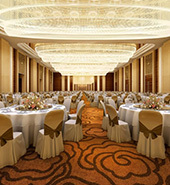 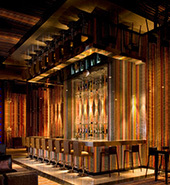 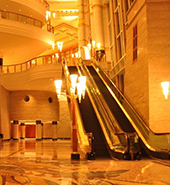 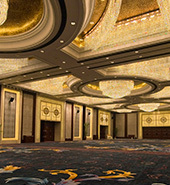 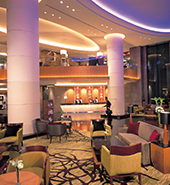 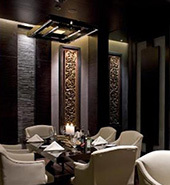 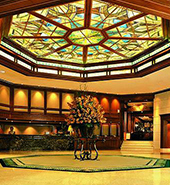 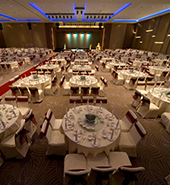 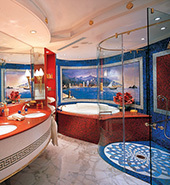 Some of the world's most recognized hotel groups use Futronix dimmers, including Peninsula, Four Seasons, Pullman, Radisson, Grand Hyatt, Hilton, Sheraton, Holiday Inn, Sofitel, Pullman & Crowne Plaza well as companies and corporations like Hyundai Industries, Samsung heavy industries, Microsoft, Daimler Chrysler and Honeywell, while others include Malaysian Airlines, Kuwait Radio, and Tiffany & Co...and many more. 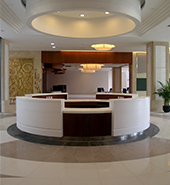 Building on three decades of research and development, sophisticated design, and advanced manufacturing skills, Futronix dimmers & lighting control systems convert an ageless necessity - lighting - into an ultramodern customer benefit, providing complete and effortless control over lighting environments. 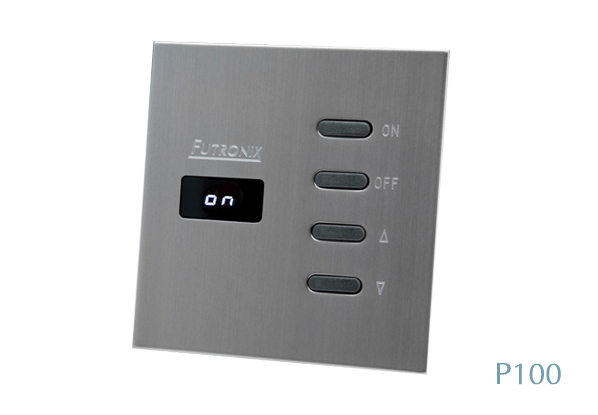 Futronix dimmers have now become the product of choice for many leading architects, lighting designers and end-use customers, with major installations worldwide.